Born in New Delhi, filmmaker and photographer, Puneet Rakheja came of age in a world roiled by socio-economic and cultural transformations. Puneet seeks to enlarge one’s ordinary sense of ‘real’ to include magic, myth, dream, and supernatural. Puneet seeks to celebrate the mundane, presenting the ordinary life as a scene of the extraordinary, experiences that seek to help us rise above our subjective realities to make room for alternate realities. Puneet began his career in advertising and broadcast design, and did his second undergraduation in Film from Art Center College of Design, Los Angeles. gaining experience while writing, directing and producing work for several award winning advertising films and worked with Believe Media and renowned directors like Floria Sigismondi among others. Puneet moved to Hong Kong, where he worked as the Worldwide Media Director for a multinational producing content to market the companies language training programs. In a return to explore his fascination with India, Puneet travelled alone across India for a year, photographing and documenting his experiences of travel in a published photo series “Somewhere Between The Lines”. 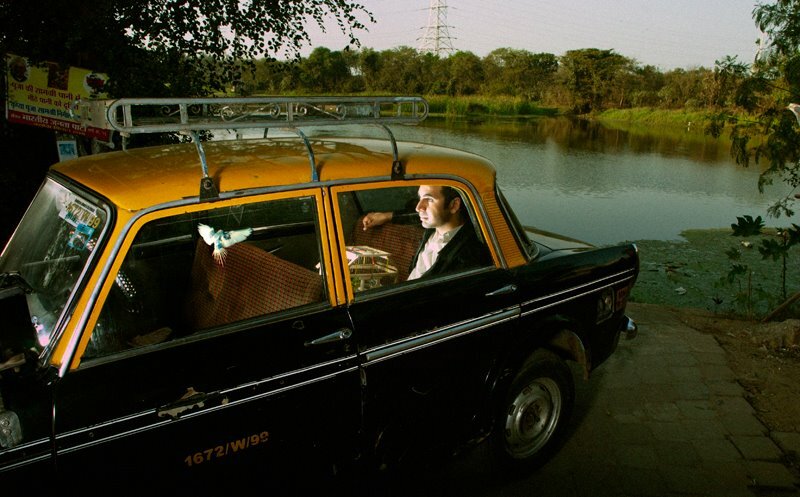 Besides his advertising films, his recent work includes a short film ‘Country of Bodies – Bombay in Dance’, which explores the struggles and joys of living in Mumbai through contemporary dance and is currently developing the second chapter ‘Delhi in Dance’ to be shot in early 2016. Puneet is also attached to develop a film based on ‘No Guns At My Son’s Funeral’ as a writer director, also selected for Prime Exchange 2012, and NFDC National Script Lab 2013 , produced by Aditi Anand, Little Red Car Films.